Gone are the gnats, mosquitos and other pests that can keep you swatting and itching in warmer months. There’s nothing like hiking in cool temperatures and sleeping soundly through crisp autumn nights. It’s easy to keep food fresh. Cheese, meat and other perishable foods stay fresher and last longer. I often grab a pre-packaged salad, so I can have greens on the trail — a rare treat — without having to worry about it wilting. The trails are less crowded. Most people have turned their attention to non-hiking activities. That means you often find campsites empty, particularly during mid-week. The foliage can be stunning. 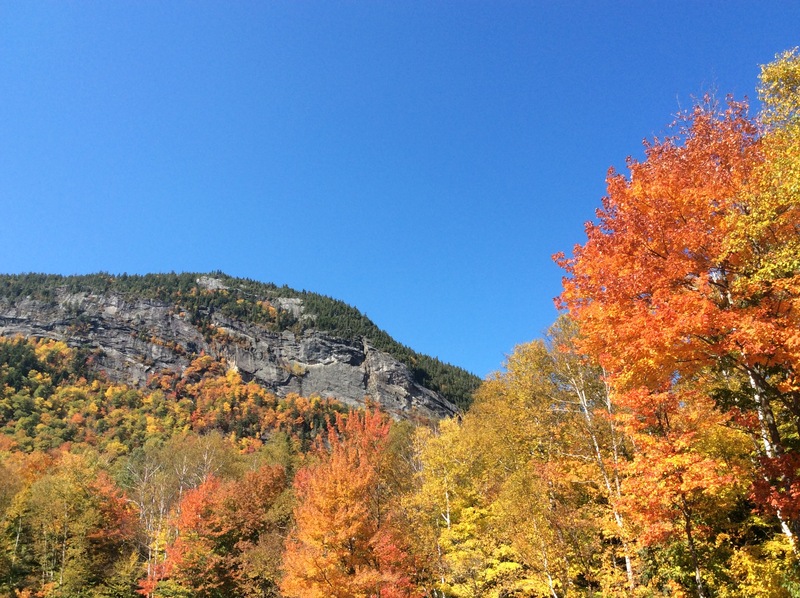 Depending on where you are hiking, the fall color displays can be subtle or downright unforgettable.Of course, one thing you will need to contend with is carrying warm clothes and a cold weather sleeping bag that add to your load. But, I feel all of the above considerations “outweigh” the downside of carrying a little more stuff. One added safety note: Before you go, please remember to check hunting regulations in the area you’re visiting. WOW! Autumn is my favorite season and I also love Hiking in my free time. Thanks a lot to Jeffrey for sharing such an informative article about Hiking. I love travel in anyplace. I have read your valuable page and gotten much information and now my confusion has cleared. Thanks for sharing your valuable 5 Reasons about Autumn Hiking.